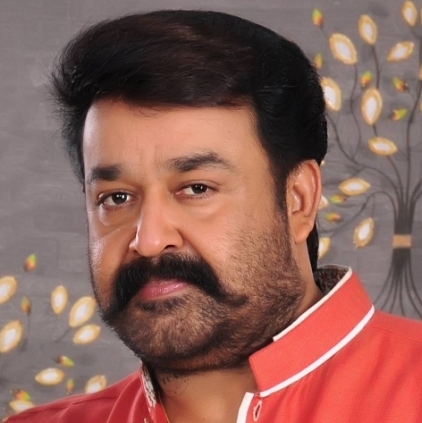 Mohanlal is active in social media and expresses his feelings in his blog. In a recent write-up, the complete actor has shared his feelings about the latest happenings in the country, especially pertaining to the incidents related to JNU but in an indirect manner. Titled as “Respect freedom, respect its price too”, the writing is in Malayalam accompanied by reading of the same content by Mohanlal who questions “what's the point of us living when India is dying”. In a very emotional manner, Mohanlal talks about nationalism, the role of the army and their sacrifices in safeguarding our nation under all severe conditions. He also mentions about how he was disturbed when he saw the photo of four month old daughter of Lance Sudheesh Naik being shown her dad’s dead body. He is quite perturbed when he writes, “Utilizing all the comforts of our warm house, we go to universities and offices and comment about freedom and nationalism. Our country is the soil where we stand on; it is the sky above our heads, the air we breathe, the water we drink and finally the piece of land that we will become one with as we die,”. Mohanlal also has a message for parents and urges them to teach their wards about the meaning of nation and also freedom. Quite a heartwarming piece of expression it is! Huge respects sir!